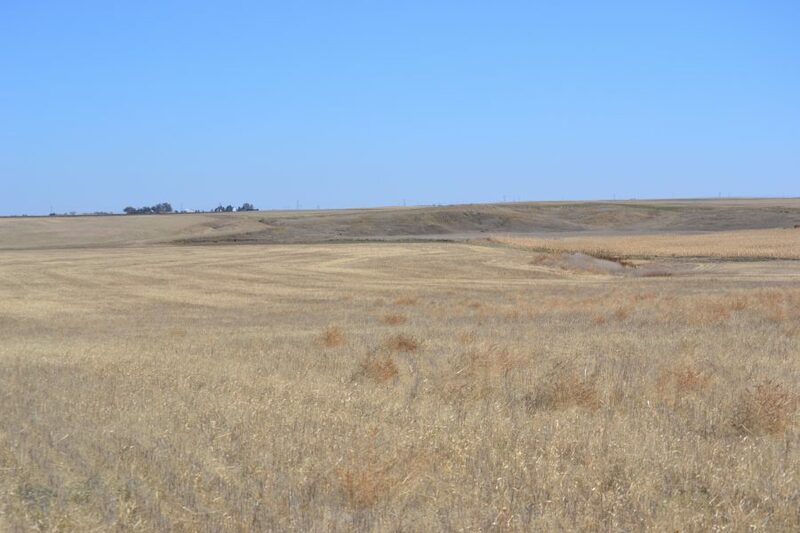 SOLD $220,000! 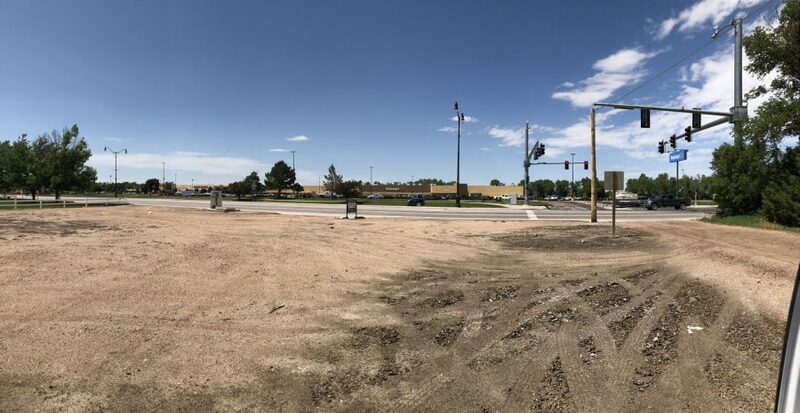 36.1 acres development land for sale in Sterling, CO; Across from Home Depot and Walmart; Water rights included. 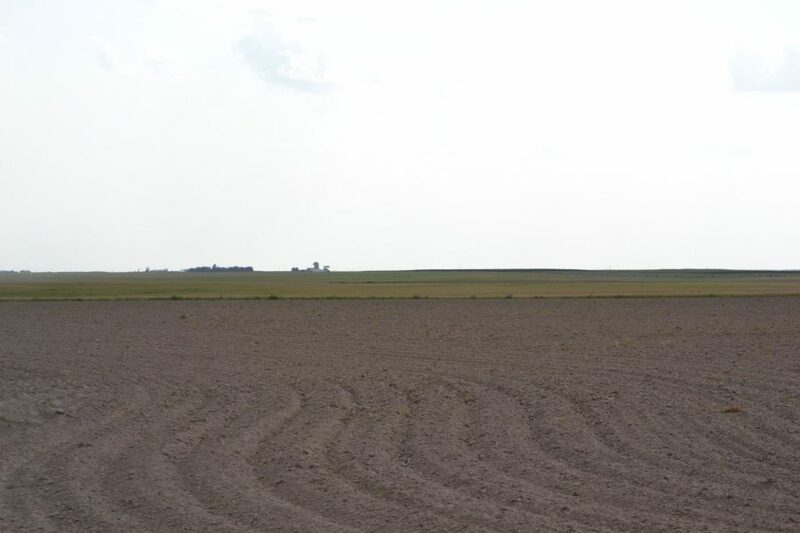 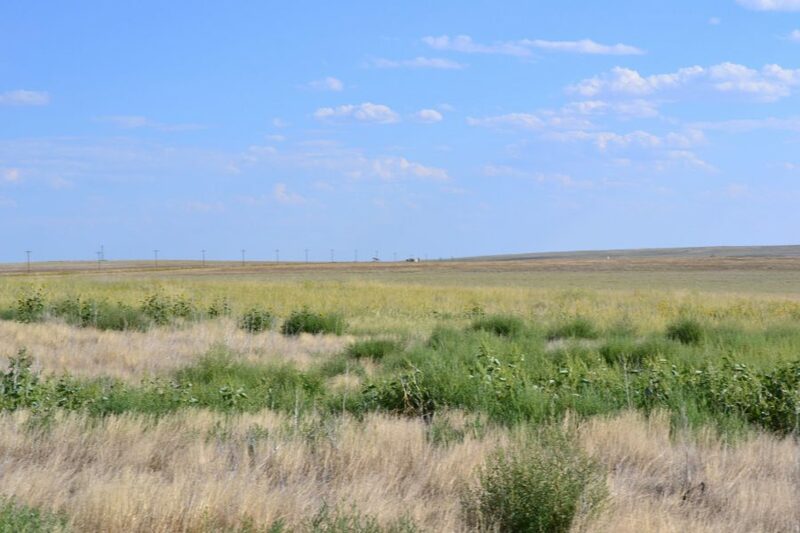 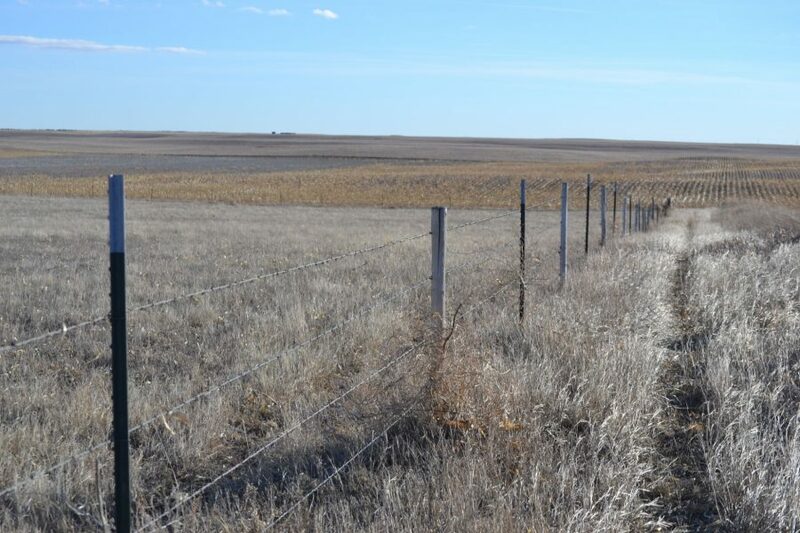 Call Reck Agri Realty & Auction about the Schroeder CRP Property NW of Sterling, CO in Logan County. 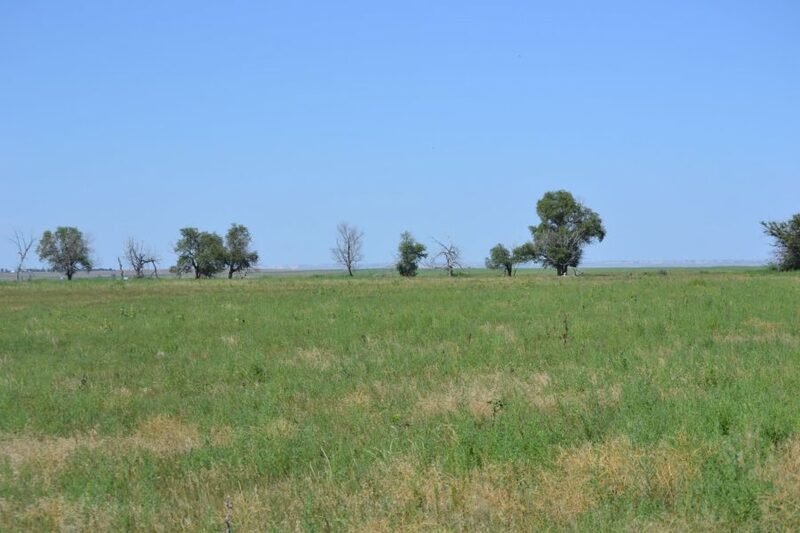 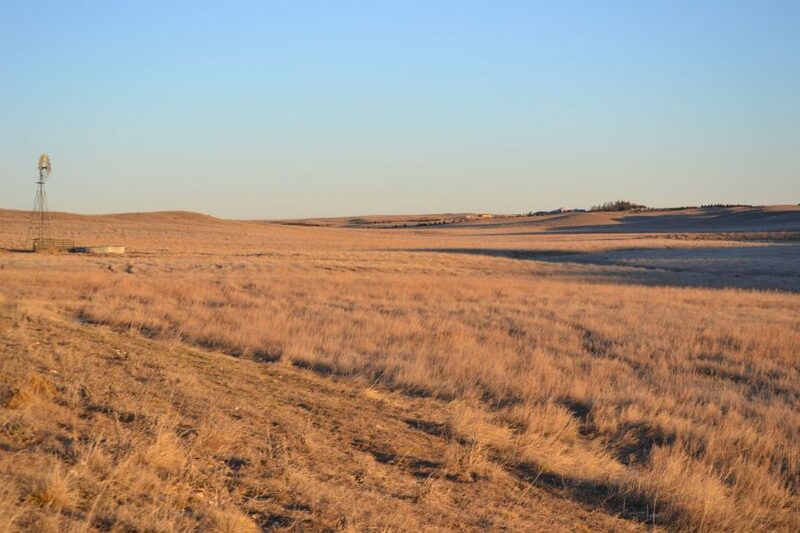 868 acres of CRP Land for Sale, desirable investment / recreation property. 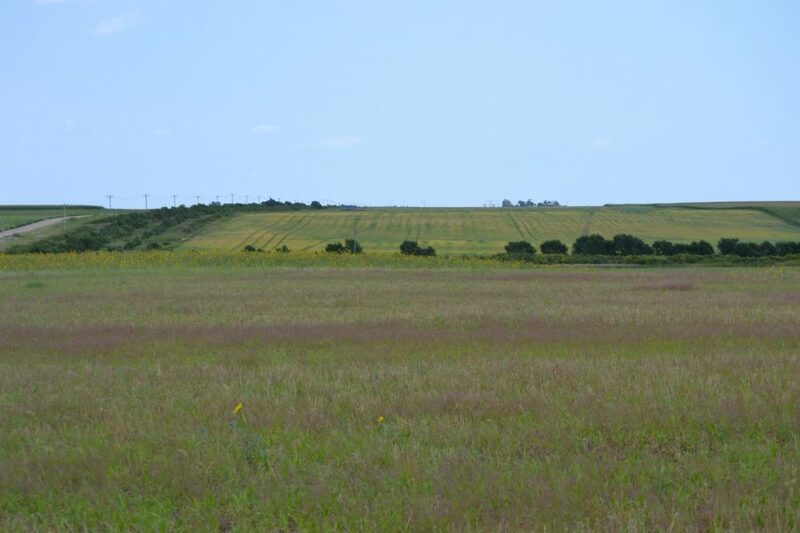 Immediate possession, CRP contracts expire in 2022 & 2023 with a total annual payment of $31,113.